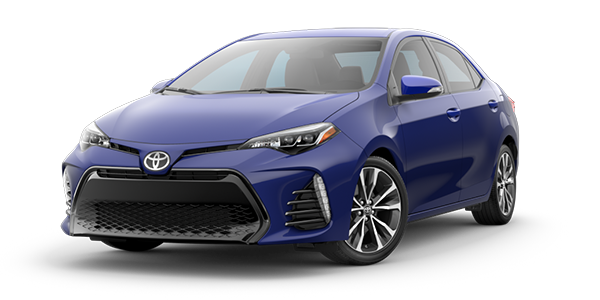 The 2019 Corolla was made for those who refuse to blend in. Corolla SE and XSE feature an aggressively sporty front end. 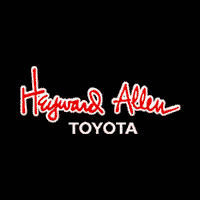 Loaded with attitude, it signals to all that this sedan is always up for some fun. 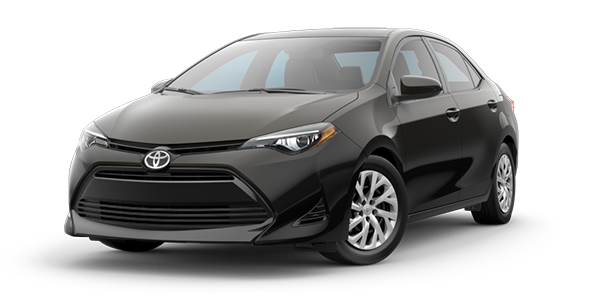 The dashboard has been designed to enhance Corolla’s upscale feel, featuring premium materials and available contrast stitching. Beautiful piano-black accents surround the large touch-screen, bringing the right amount of tech and beauty to this inspiring space. Corolla’s striking good looks are sure to get your heart racing. Its sporty design has been wind-tunnel-tested for optimal performance, reducing interior noise and boosting overall efficiency. Peace of mind comes standard with safety features like Pre-Collision System with Pedestrian Detection (PCS w/PD), Dynamic Radar Cruise Control (DRCC) and more to help you drive with confidence. 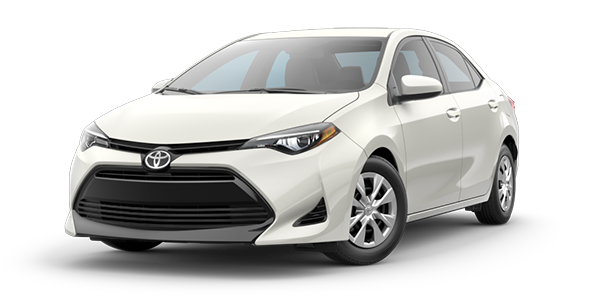 Check Back Often For Our Latest 2019 Toyota Corolla Inventory!